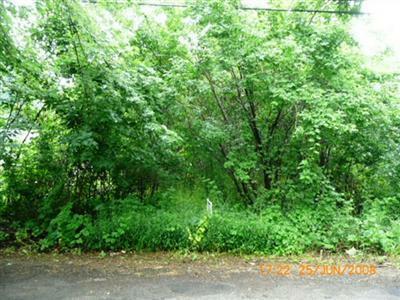 Nice wooded lot in a great location. Close to M-89 Hwy, schools and shopping. Perfect for a small home. Listing provided courtesy of Kimberly Bowers-Dow of Jaqua Realtors. © 2019 MichRIC, LLC. All rights reserved. Information deemed reliable but not guaranteed.